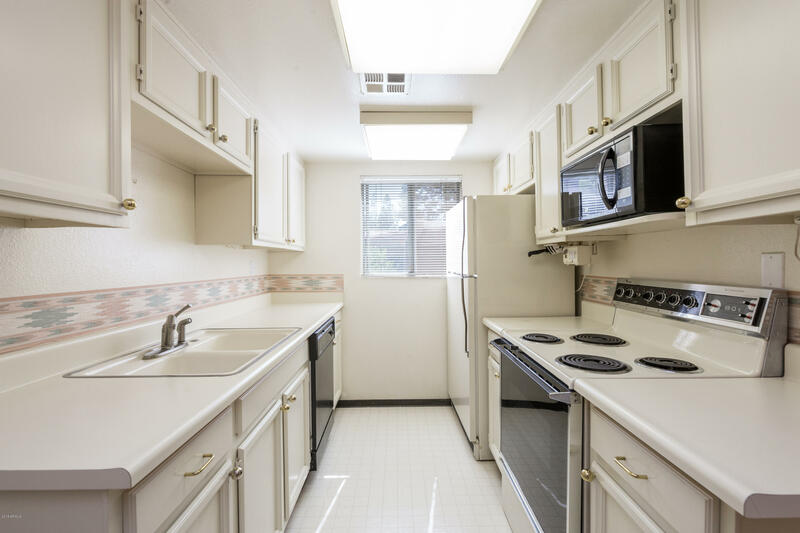 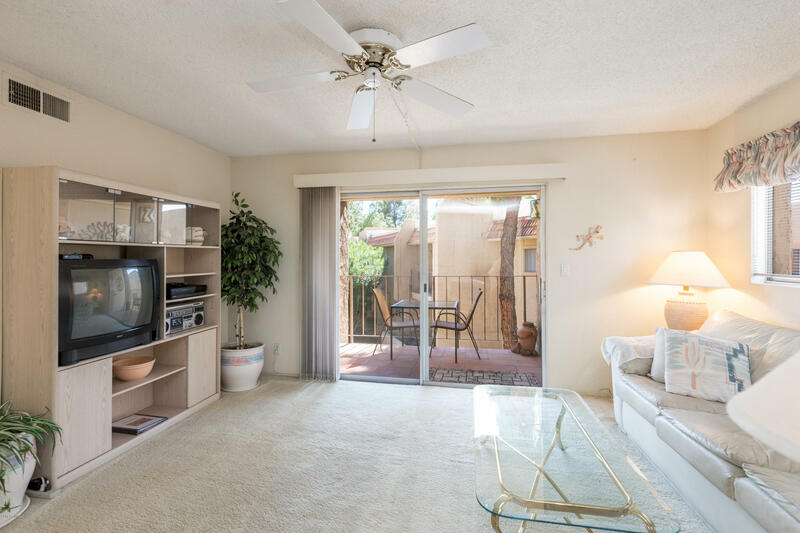 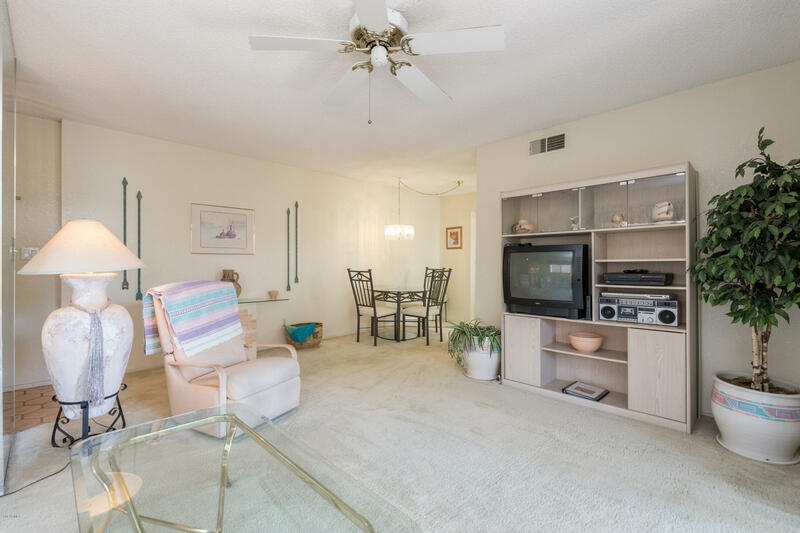 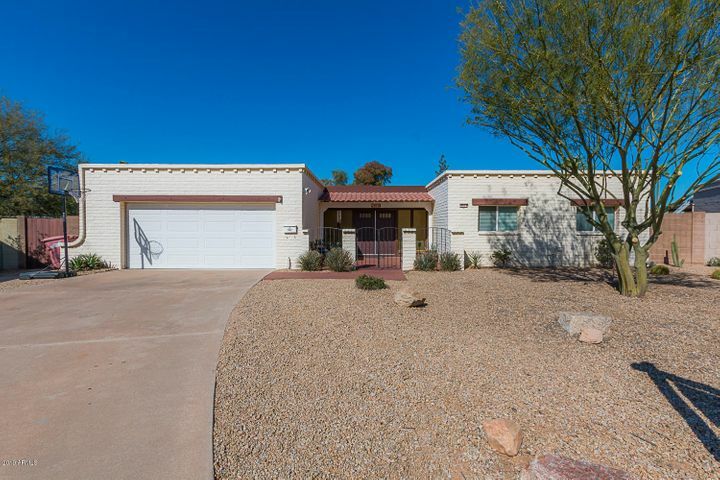 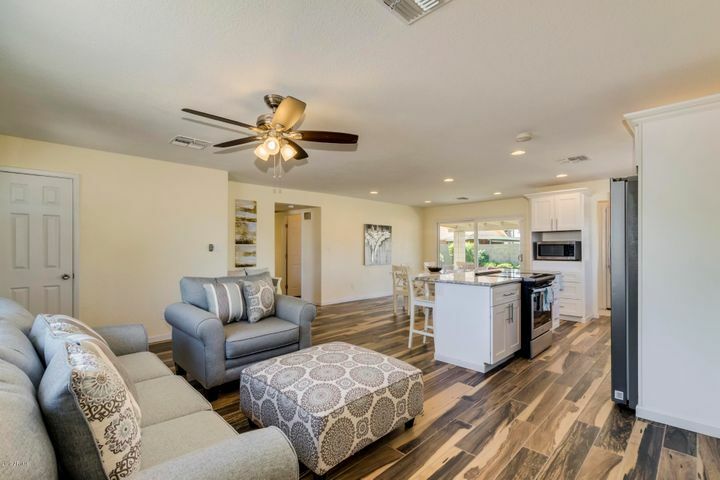 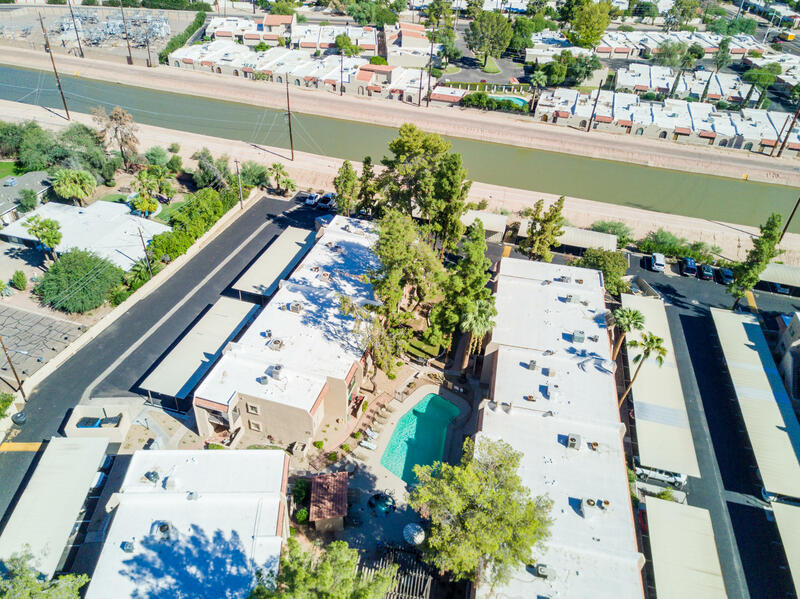 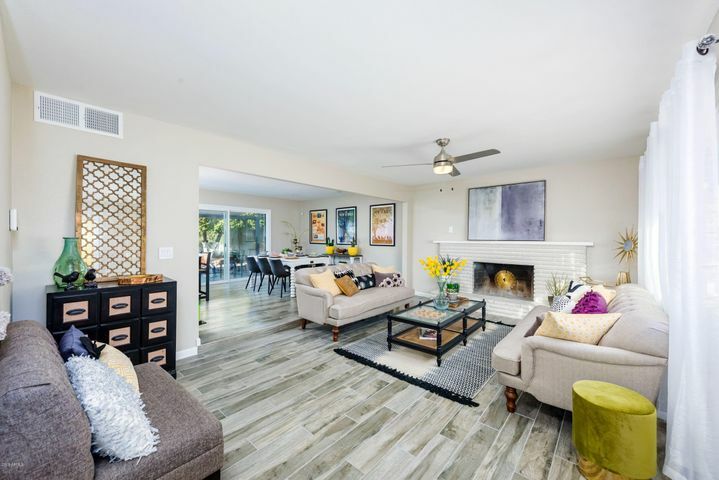 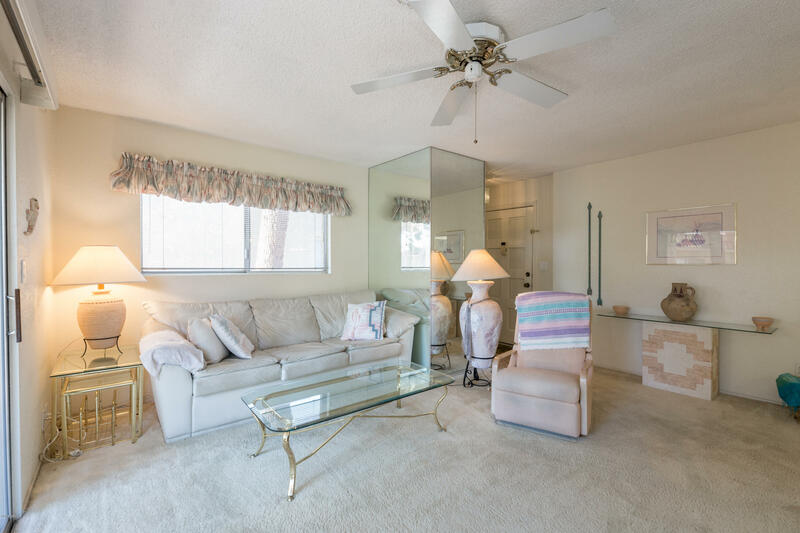 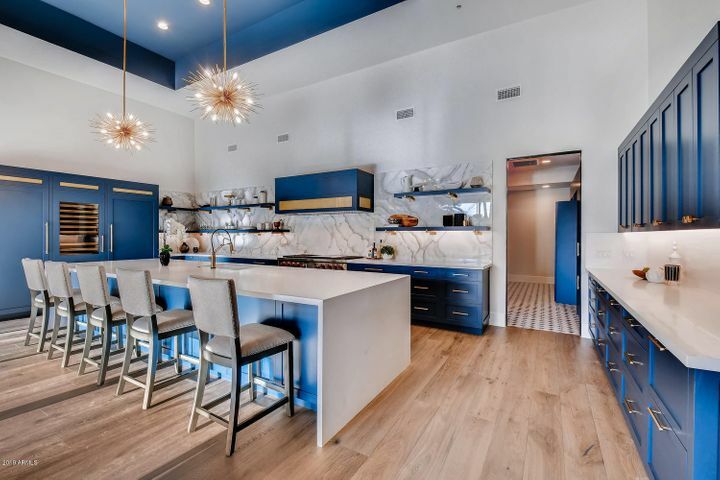 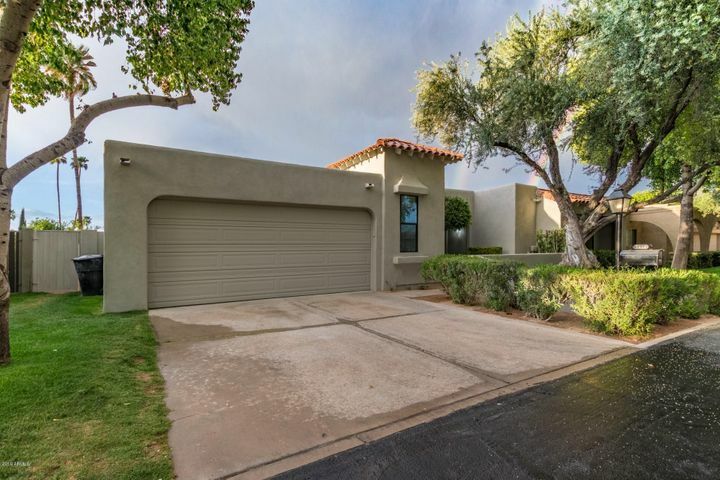 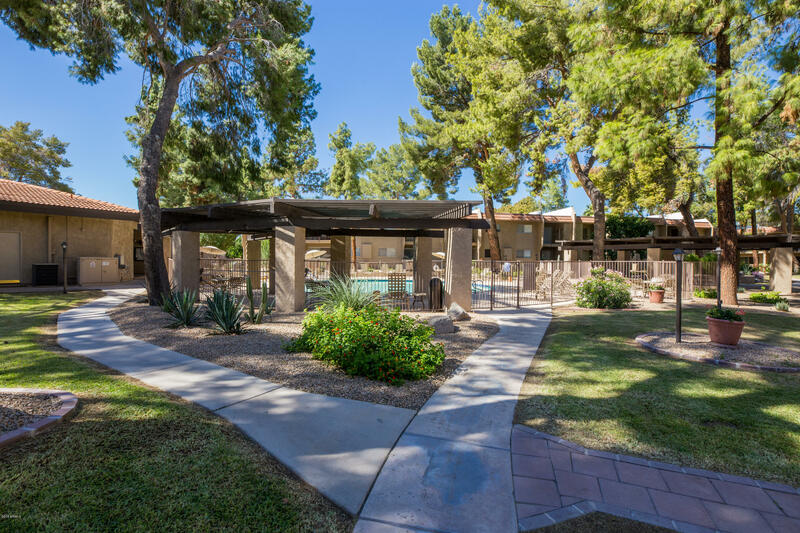 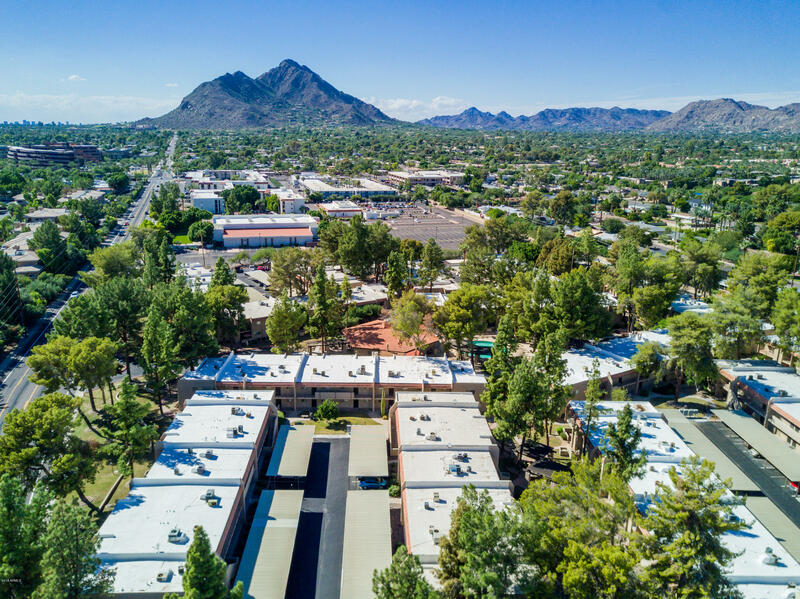 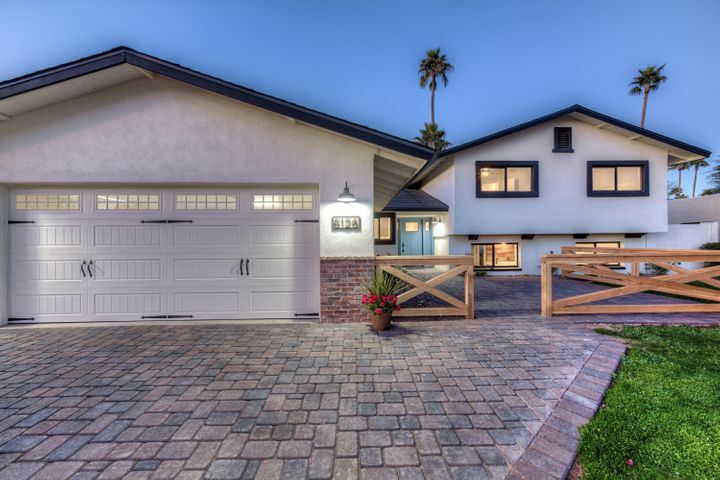 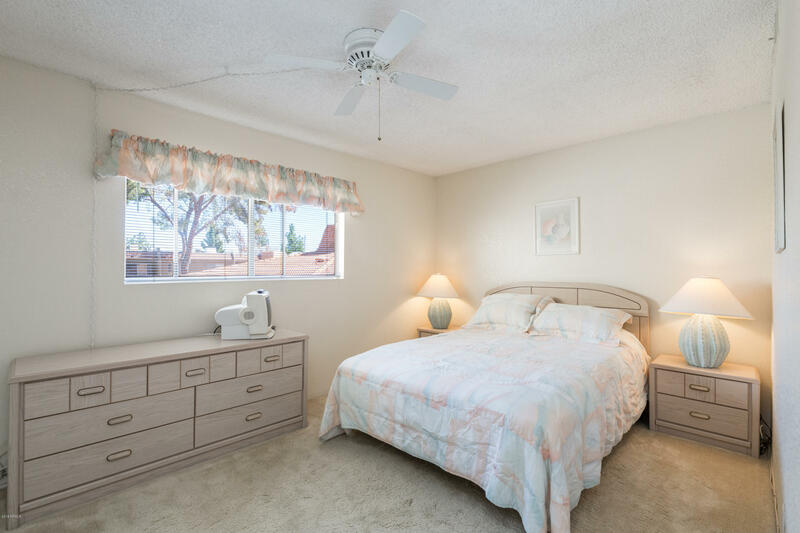 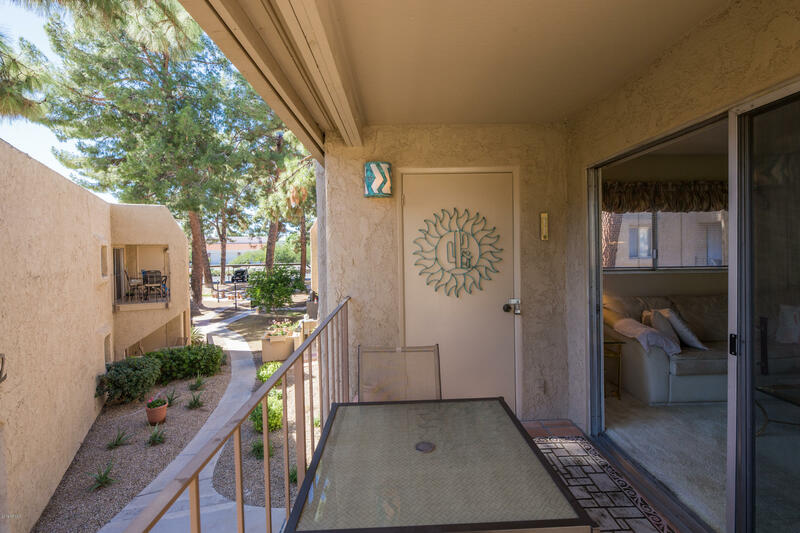 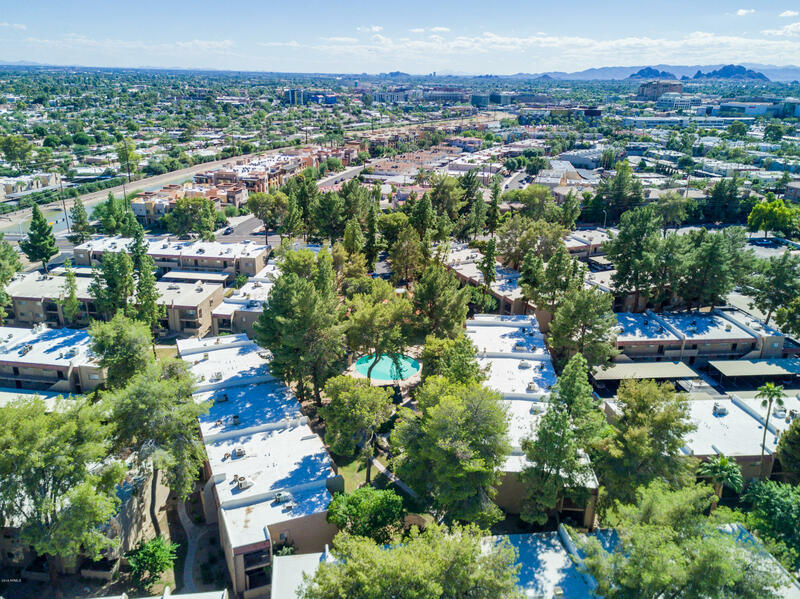 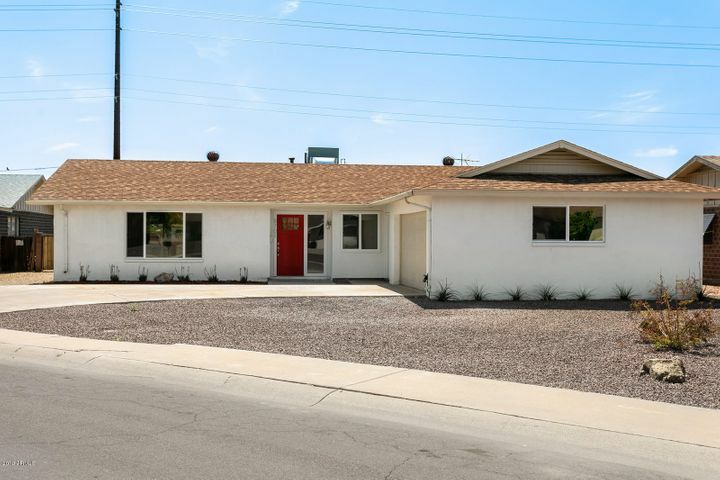 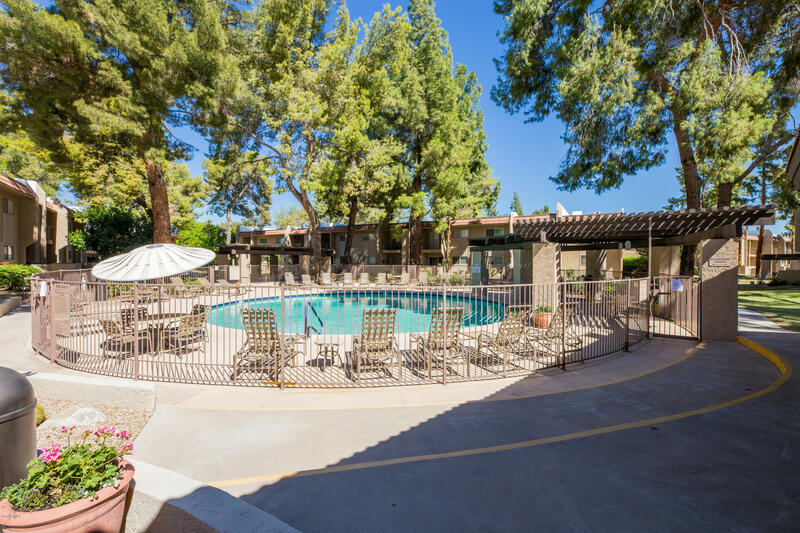 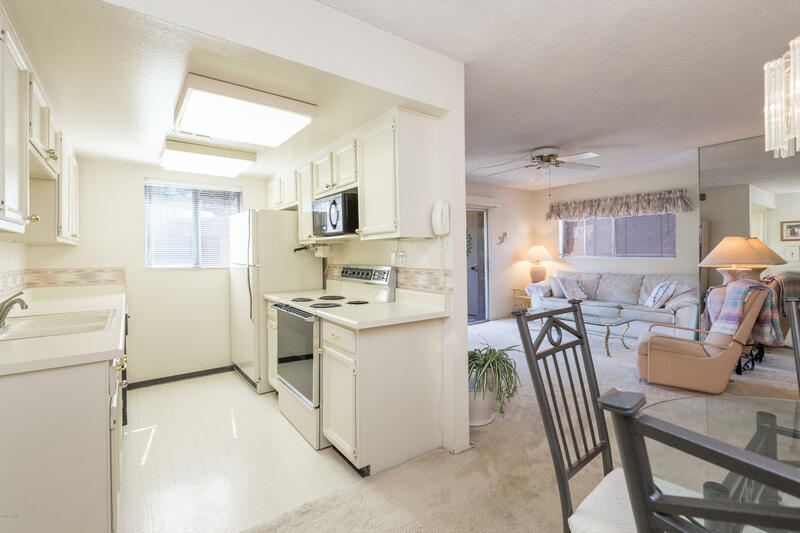 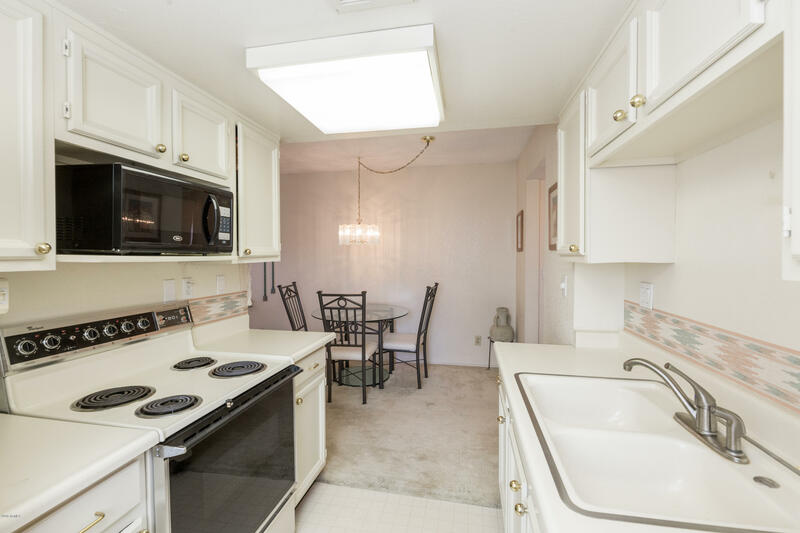 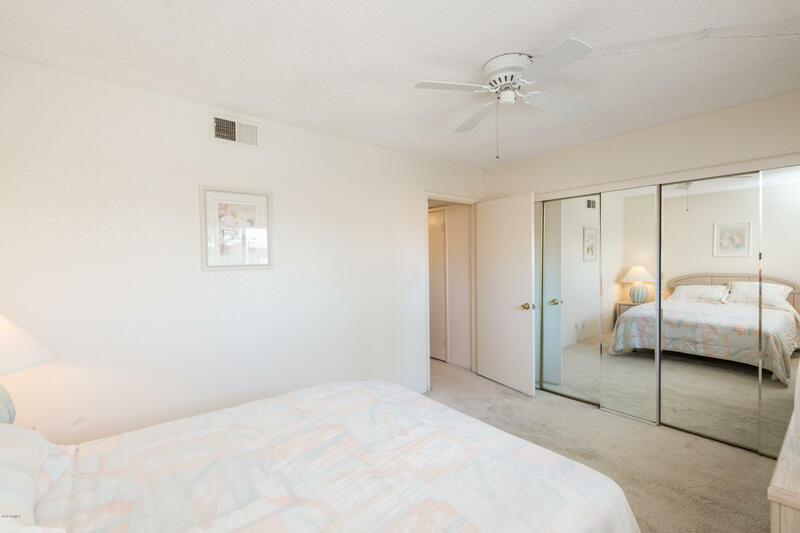 Situated in the heart of Scottsdale at Winfield Place this charming end-unit condo features one bedroom, one bathroom. 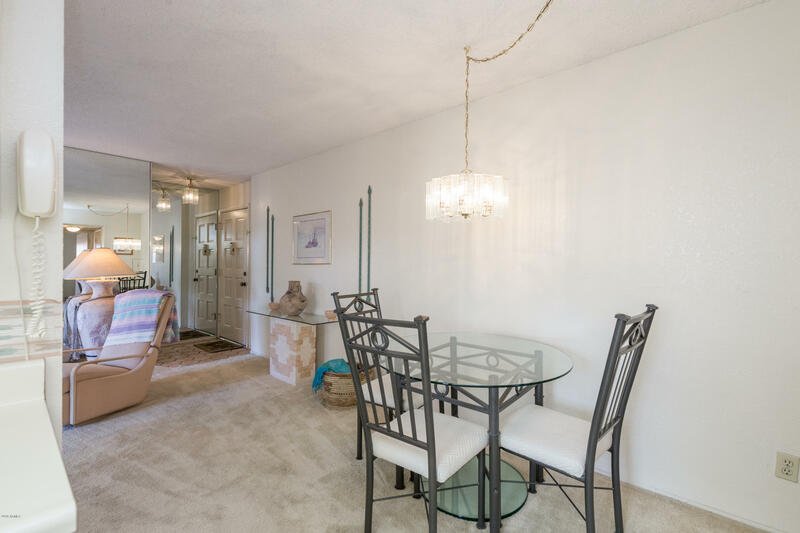 Light and bright interior with views of the lush, grassy common area and one of the two community pools. 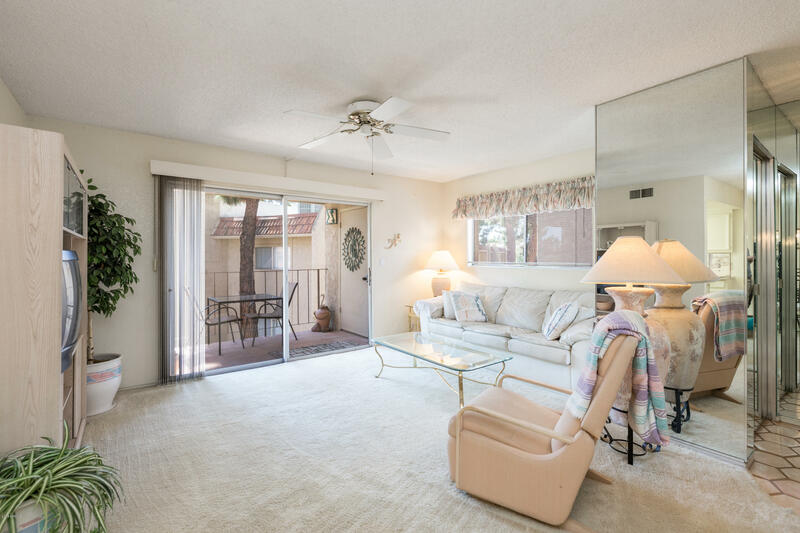 Just off the family room is a covered balcony with private storage room. 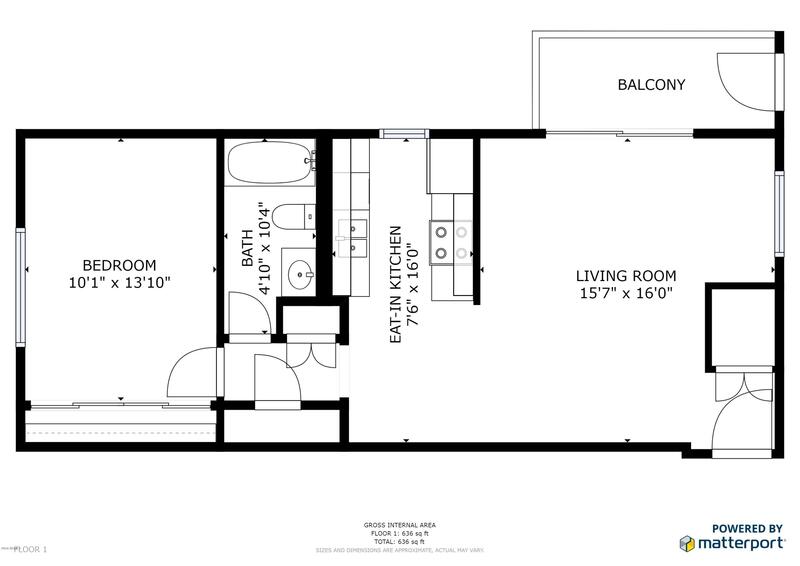 This floor plan offers extra storage space and extra windows for more natural lighting. 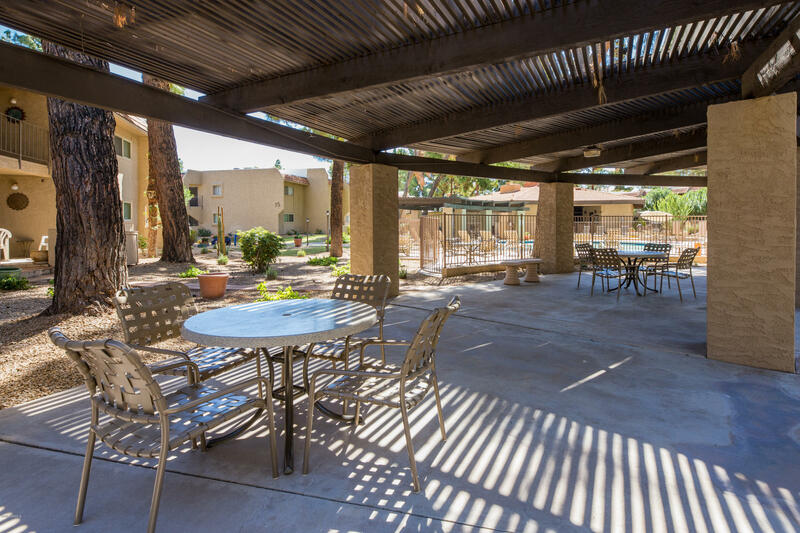 There are a number of common area barbecues within steps of the unit, as well as the community laundry room. 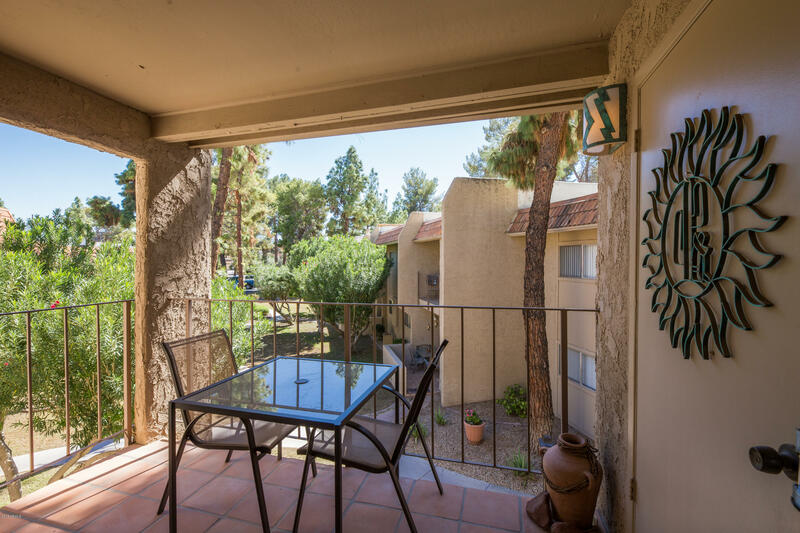 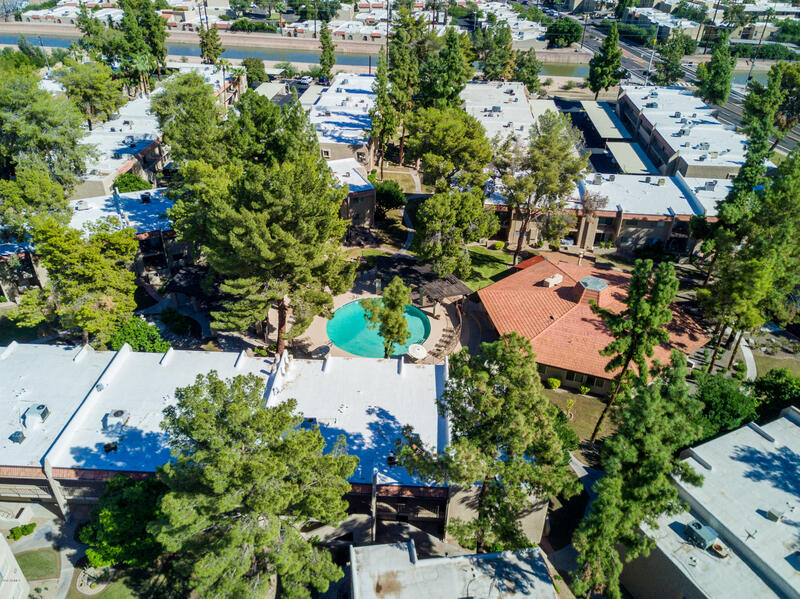 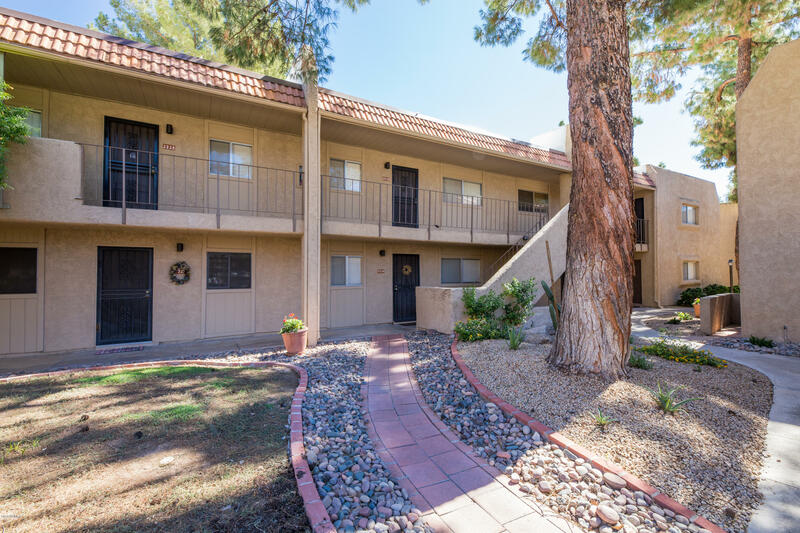 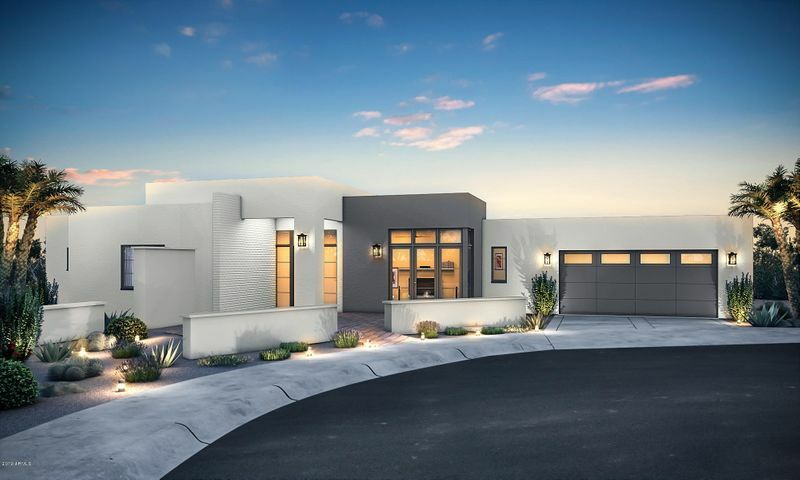 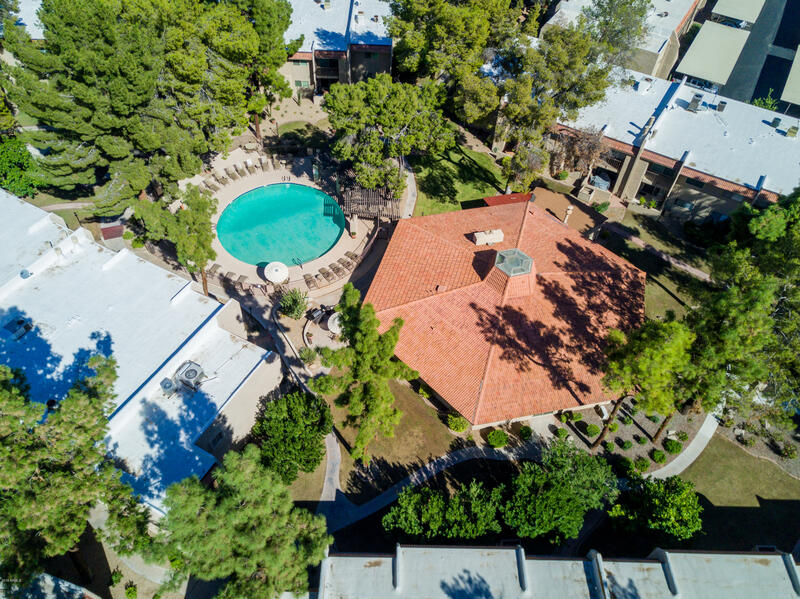 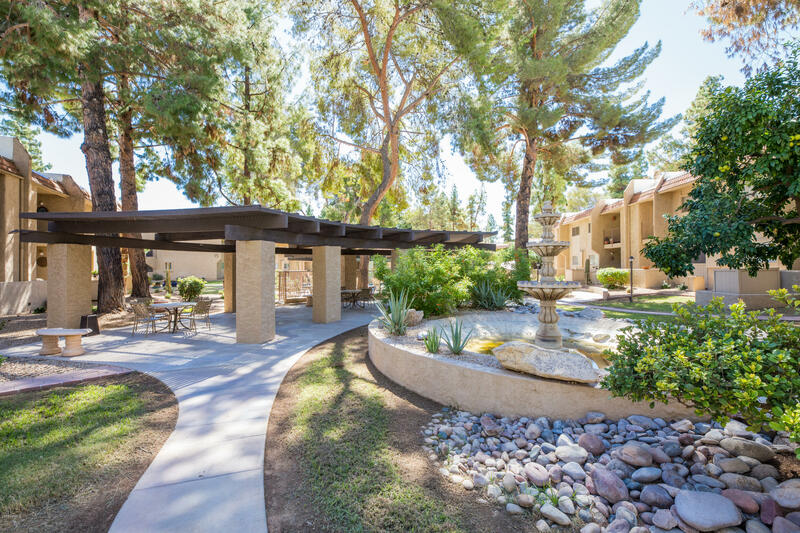 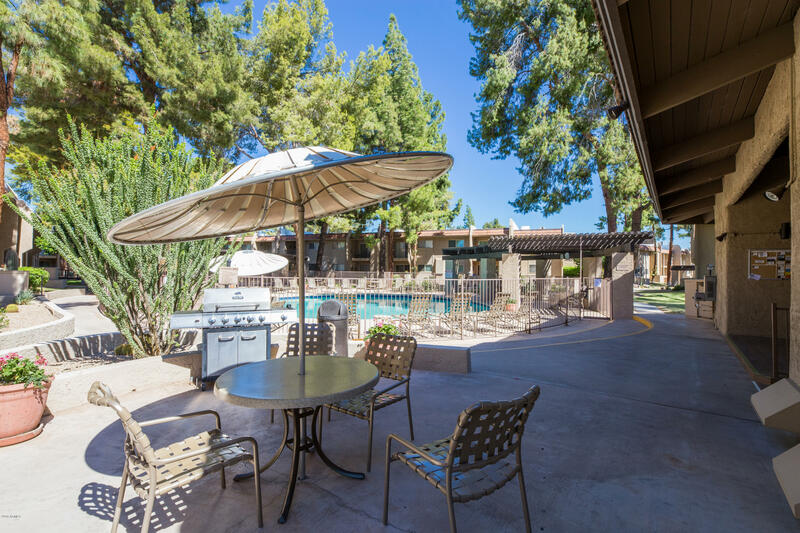 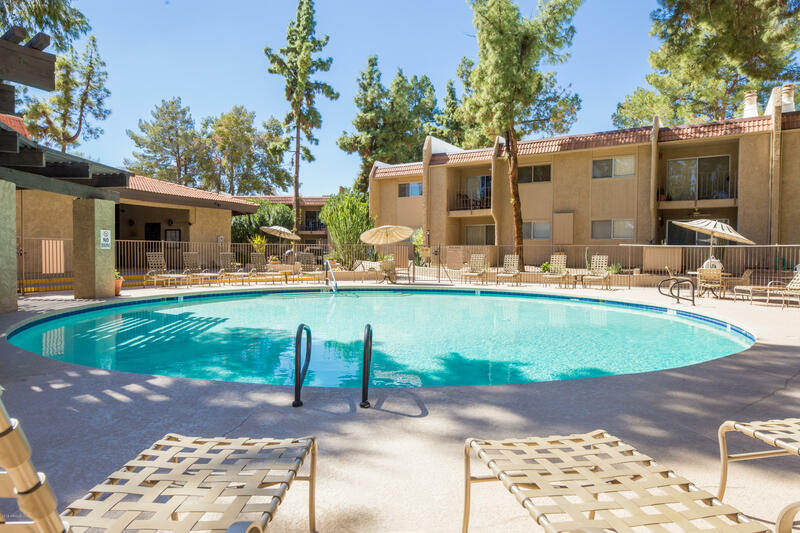 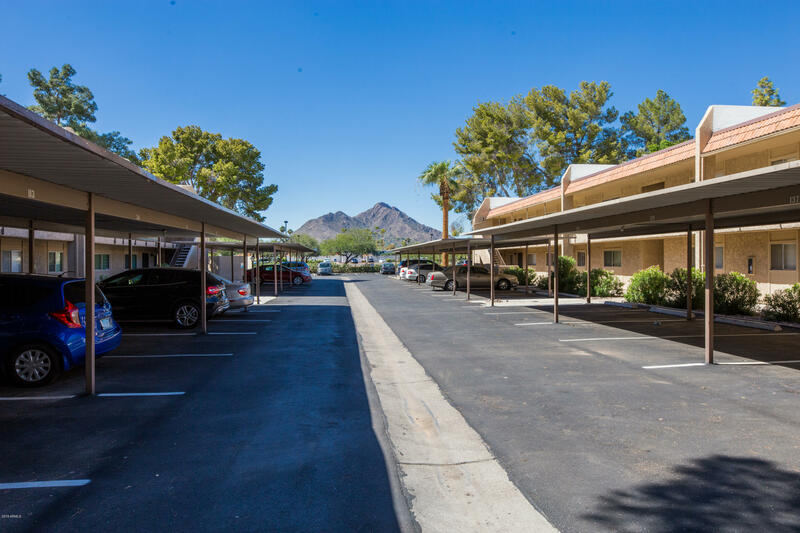 Winfield Place is centrally located, just minutes from Old Town Scottsdale and Fashion Square Mall. 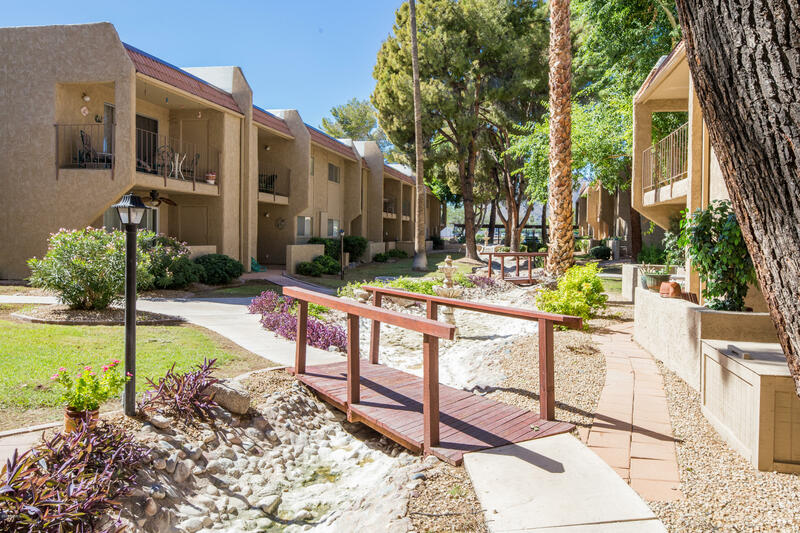 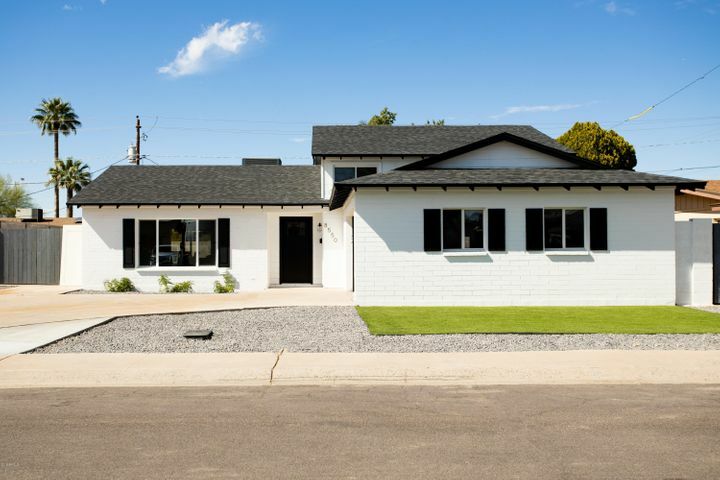 The community is also located adjacent to the canal system which is great for walking and bike riding and just 1/2 mile from Chaparral Park.